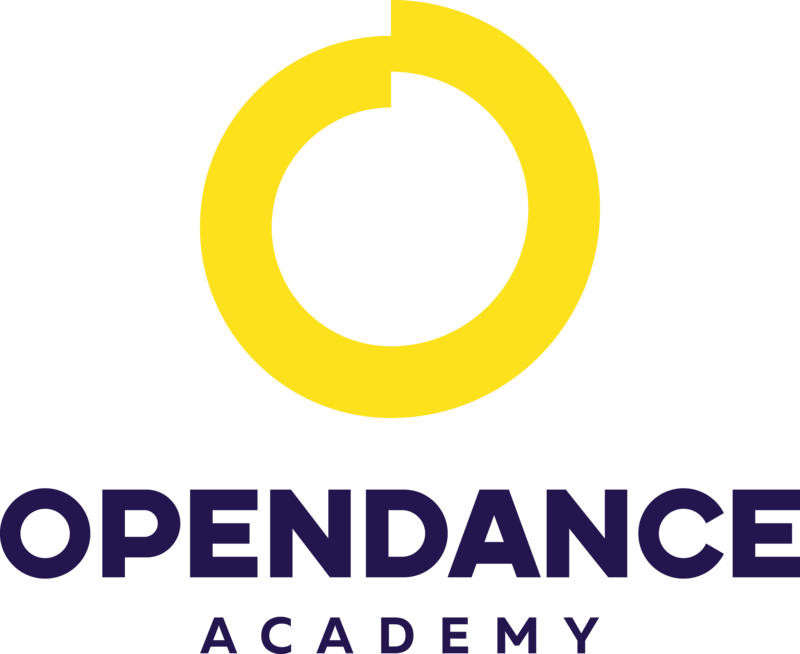 OpenDance Academy is delighted to present amazing lessons by Natalia Tatarintseva! Natalia Tatarintseva started gymnastics when she was just four years old. In 1997, she started studying at Techno-Economic Lyceum, until the age of 13.All throughout this time, Nataliia trained and competed in rhythmic gymnastics, and was awarded both champion of the city and a regional champion in her discipline. Between 2003 and 2006, Natalia Tatarintseva moved to Kiev to join a sports boarding school. It was while here she was awarded a Master of Sports in Ukraine Rhythmic Gymnastics, was 7 times Ukraine champion, and the winner of both the European and World Championships. However, in 2006, Ms Tatarintseva suffered serious injury, and was forced to return home to Dnepropetrovsk, where she finished high school and started studying at University. In 2007, Natalia Tatarintseva started to learn different dance disciplines for fun, and started to perform in some small show groups. Then in 2010, she started to teach flexibility at one dance school, and this is where she tried Pole Sport for the first time. The following year, Natalia Tatarintseva started to compete nationally, winning the People's Choice Award for one of the competitions. In September 2011, she competed in Miss Pole Dance Ukraine 2011 and took out First Place. Winner of Miss World Pole Dance & Fitness in Zürich 2012. Finalist and 5th place on Pole Art 2013 in Helsinki 2013. Finalist and 5th place on IPC 2013 in Singapore. Best Performer of the 2012-2013 - IPS Award 2013. She is also a Pole Sport/Dance instructor and owner of 3 studios in Ukraine - Tatarintseva DS. Now Nataliia start work as fitness model and she got 2nd place in WBFF competition as bikini model with PRO card. She is also works with diets and nutritions programms and received the certificate as professional nutritionist.